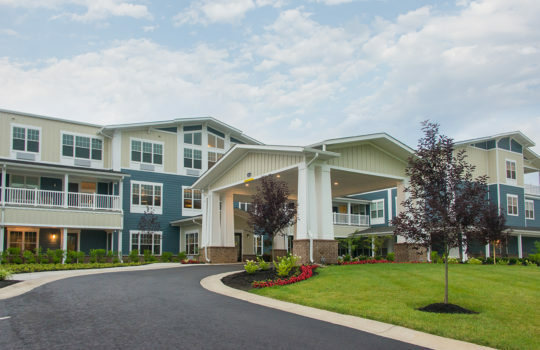 Leo Brown Group is a provider of real estate solutions for strategic growth plans in the senior living and care industries. 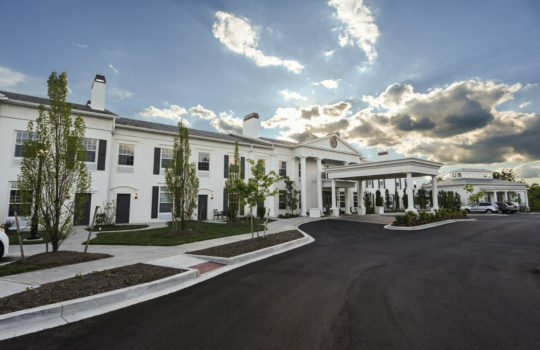 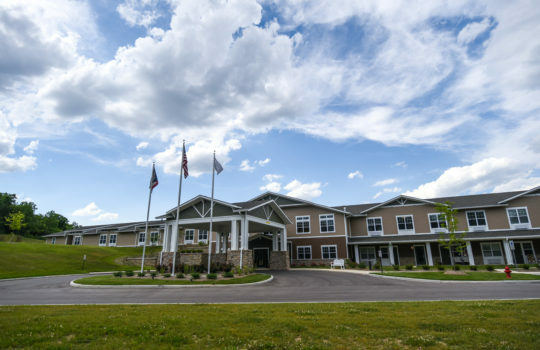 We help our partners create enduring senior living and care properties with the guidance of our collaborative leadership team that has developed over 4 million square feet of healthcare real estate, resulting in $1 billion in assets. 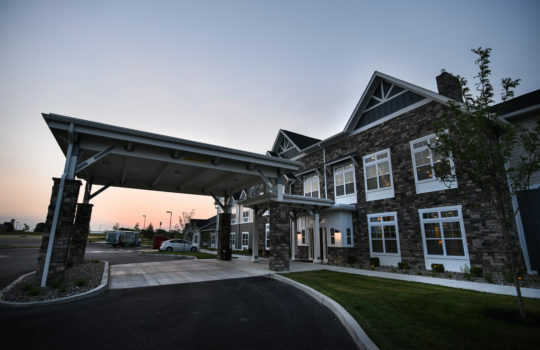 Utilizing a proven approach that balances our development and construction expertise with a healthcare operations background, we develop functional and beautiful settings that best serve the needs of our partner’s residents and guests.